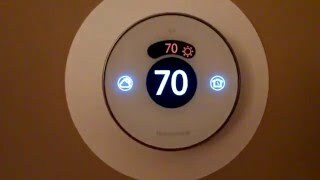 The Lyric Round smart thermostat now works with several popular home automation platforms, including Apple's HomeKit (which lets you make adjustments using Siri), Samsung SmartThings, Wink, Lutron and others. The Lyric Round's handsome industrial design has an easy-to-read display. Setup instructions are clear and straightforward. Some testers found the geofencing feature unreliable. Configuring the HomeKit integration was problematic for some testers. Some settings can only be made using the Lyric Round smartphone app, and not everyone in a home may have a smartphone. 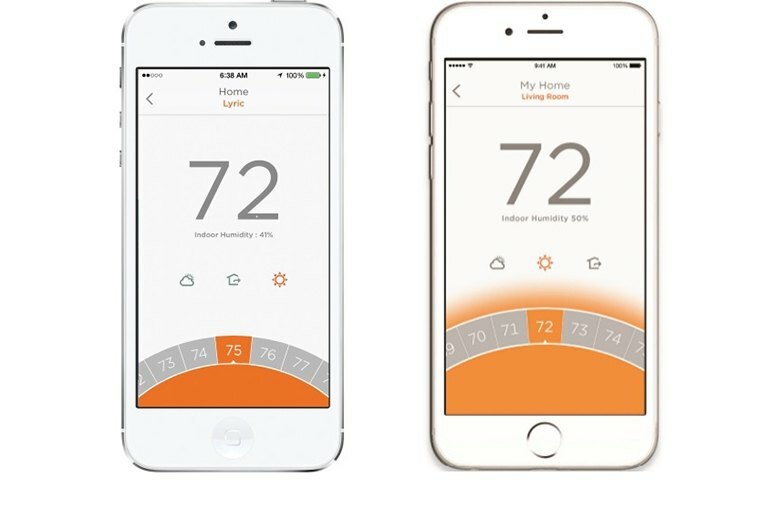 The second generation of the Honeywell Lyric Round Wi-Fi Thermostat uses the same hardware as its predecessor but adds support for the Apple HomeKit smart home platform. 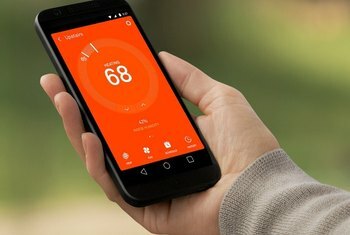 Lyric Round also refines the geofencing technology found in the original, giving you greater control over temperature adjustments that kick in when the Lyric Round detects the presence or absence of the smartphone with the Lyric Round app. 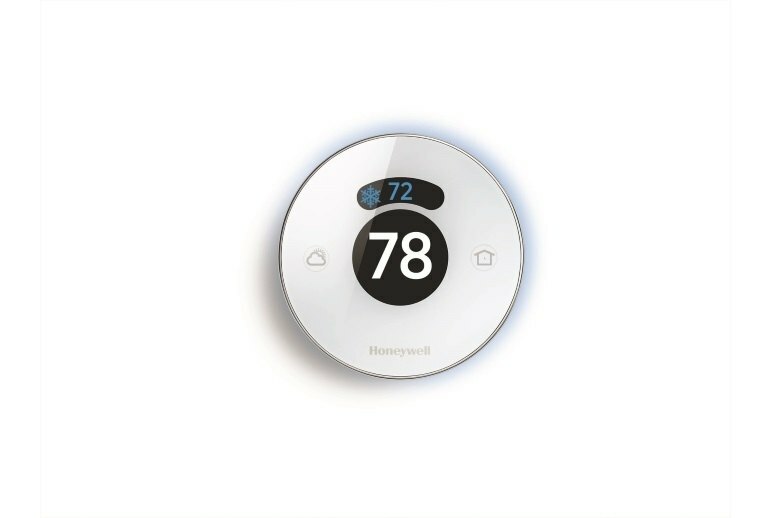 Of the programmable thermostats we tested, the Honeywell Lyric is one of the best for temperature control and customer support. 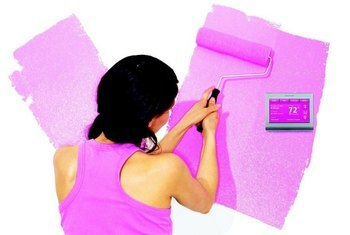 Technology like geofencing and multistage temperature control increase its energy efficiency. While I like Honeywell's idea of using geofencing to set when its $279 Lyric thermostat turns off and on, ultimately, the mobile app and interface offer less than what you get with the Nest. Not every member of a home owns a smartphone, and the act of setting up everyone’s phone with the Lyric app seems a bit much. 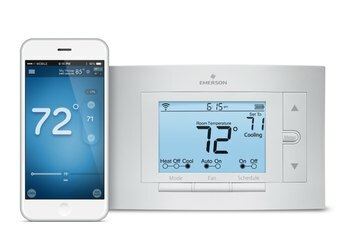 Overall, I would recommend Honeywell Lyric Round to anyone looking for a HomeKit connected thermostat that wants a traditional look and basic Siri controls. 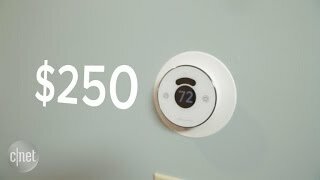 The design doesn’t scream smart thermostat, but factors like lighting up when you’re near and glowing blue or orange when you change the temperature are neat.